When it comes to Motorsport, Rally Driving is the category that brings in the most money, fan interest, sponsorship, and high-octane thrills. That said, it’s still a relatively niche sport that can be difficult to get in to, so we’re here to give you the low-down on all things rally. 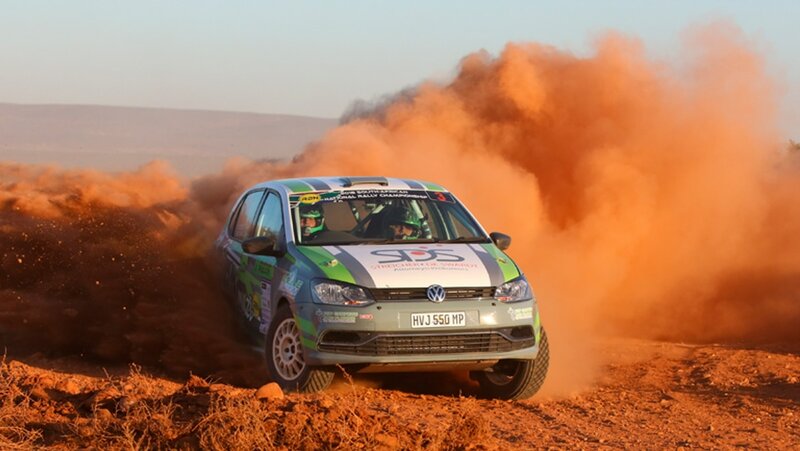 From driving experiences to rally clubs to becoming a pro driver, we’ve put together this article that explains everything you need to know about rally driving in South Africa. Read on to find out more, and please comment below if we’ve missed anything or haven’t answered a question – we’d love to hear from you! How Does Rally Driving Work? The exact conception date of rally driving is difficult to determine, but many claim it dates back to the Paris – Rouen motor race first held in 1894. 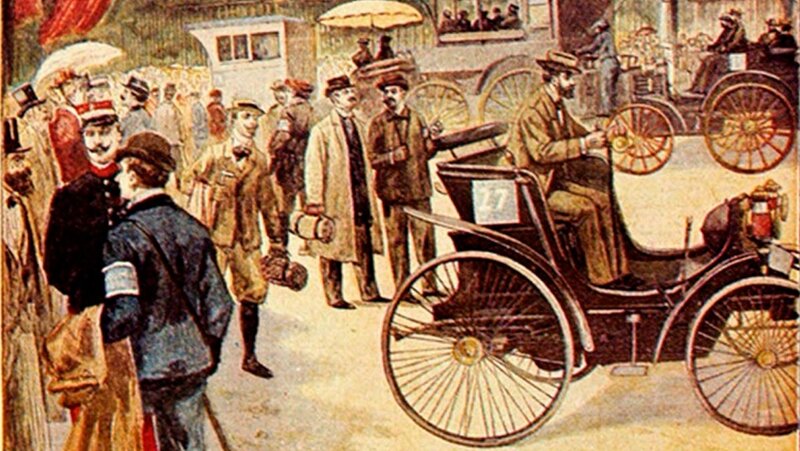 Amusingly, because cars were still in the early stages of development in the late 19th century, the race was titled “Competition for Horseless Carriages”, and was meant to test whether cars could be viewed as practical modes of transportation. Just to put this into perspective, spectators were walking alongside the vehicles as they cheered them on. That’s right, walking. The term ‘rally’ was first introduced in 1911, when Albert I, Prince of Monaco, declared he wanted an automobile race that tested all aspects of the vehicle, rather than just the speed. The first Monte Carlo Rally involved 23 competitors starting at 11 locations across Europe, all racing to reach Monte Carlo first with the least damage to the car. There were obvious problems with this format, as the differences in distance, road condition, and weather changes made it almost impossible to judge fairly. Since the 1990’s, competitors have had to choose from five pre-determined start points that have all been deemed to be roughly the same distance from Monte Carlo, and to have a fair variety of terrains. As vehicle performance and transport infrastructure improved, rally driving continued to get bigger and better. 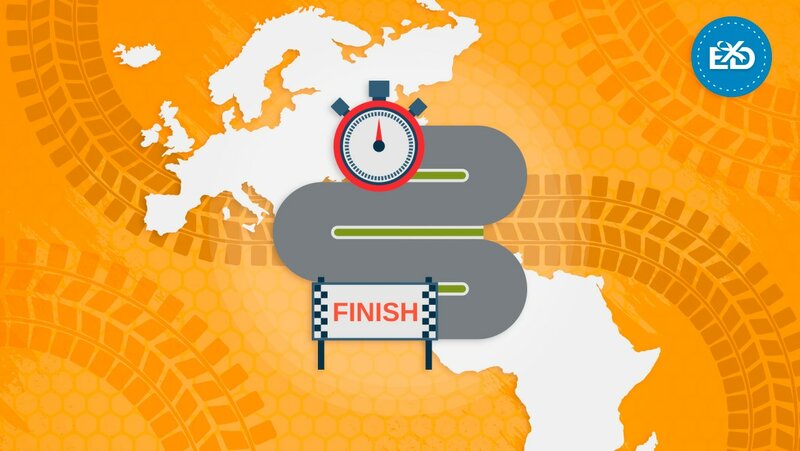 Inter-continental races were introduced in the 60’s that saw competitors travelling thousands of miles, punctuated by boat journeys that took them across oceans, driving down both public and private roads to reach a designated finish point. The first inter-continental race was the London–Sydney Marathon held in 1968, covering 7,000 miles and 11 countries, starting on November 24th and finishing on December 18th (twelve days of which were spent on a ferry from Bombay to Perth). Other famous inter-continental rally drives include Spain to Senegal, Peking to Paris, and London to Cape Town – but more on that later! As well as inter-continental races, the modern era of rally driving brought us the International Championship for Manufacturers, the World Rally Championship, and other classes such as the Junior World Rally Championship and National Rally Championship. 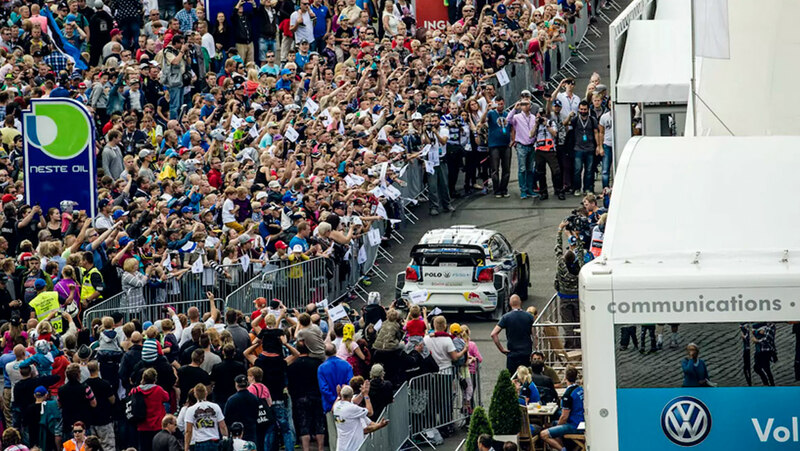 The level of dedication shown by fans makes rally driving a close-knit community that reaches every corner of the globe, and continues to attract new generations of drivers that keep the sport alive. We’ve covered the history of rally driving, but what does the motorsport involve, exactly? First off, just to complicate things, there are two types of rally driving; ‘road rallies’ and ‘stage rallies’. Road rallies are mostly what we’ve covered already; pre-determined routes on public roads that test all aspects of the vehicle and driver’s skills, covering long distances sometimes over multiple continents. Stage rallies tend to be what people think of when they imagine rally driving; shorter stretches (or ‘stages’) of private road where drivers push the limits of the car, skidding round muddy tracks or kicking up sand on desert passes. The sometimes ‘out of control’ nature of rally driving is all part of the skill. Courses are held throughout the year regardless of weather, meaning road conditions can be unpredictable and can encompass a variety of snow, ice, tarmac and gravel. Drivers and co-drivers must be extra vigilant when driving in volatile conditions, which is what makes rally driving one of the more dangerous motorsports. 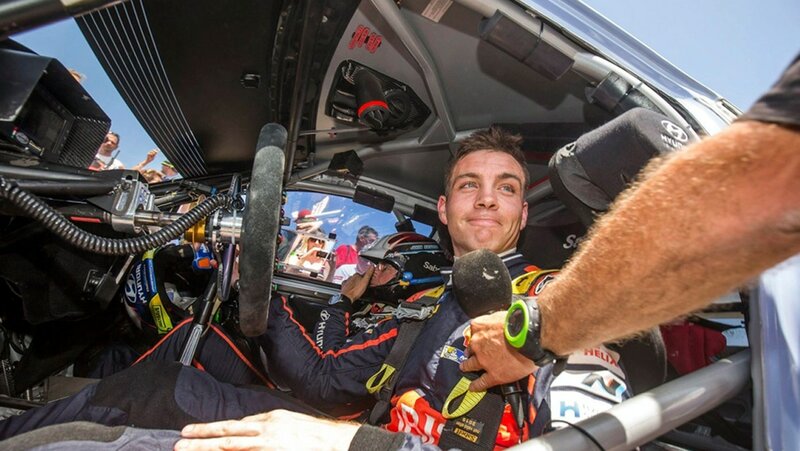 Rally driving always consists of a driver and co-driver, driving a vehicle that must be road legal and not modified against FIA (Fédération Internationale de l'Automobile) standards. 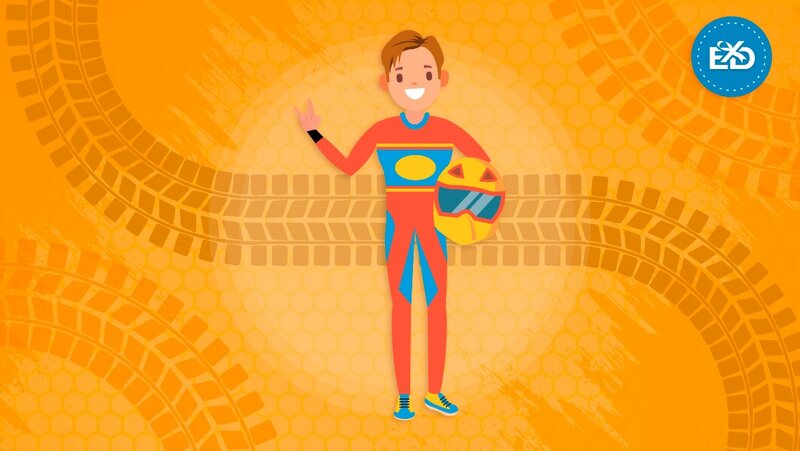 The purpose of a co-driver is to give instructions and advice to the driver based on the layout of the route and the track conditions, usually read in a quick-fire shorthand method to ensure as much detail as possible is included in the shortest amount of time. These instructions are known as pacenotes, and tell the driver what to expect after various measurements of distance. For example, ‘150 KL3’ would mean ‘in 150m straight you’ll reach a kink to the left with a severity rating of 3’ - so you can see how the pacenotes save time. Within the circuit route there will be sections known as ‘special stages’; a Swedish/Finnish invention that added separately timed portions where drivers go as fast as possible to rack up points towards their final score. These stages are placed on private roads so there’s no risk of disrupting regular drivers, and are firm favourites of spectators who face little to no restrictions. Guests are advised to stay off the road, but apart from that, the crowd can stand almost anywhere, and yes, you’d be right in thinking that sounds rather dangerous, as recently as 2014 two spectators were seriously injured when a driver crashed during the Rogue Rally in Knysna. All that aside, however, rally driving is a truly unique and exciting sport that takes a lot of time to master. If you think you’re ready to try it out, or know someone who would love to get behind the wheel of a powerful rally car, then read on to find out where you can go rally driving in South Africa. Did we also mention you can buy rally driving experiences as gift certificates? Check out our range here! 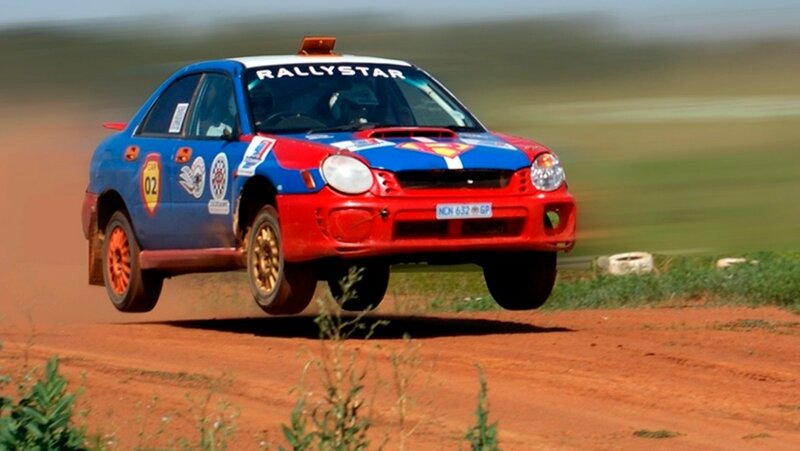 Our top pick for an epic introduction into the world of rally driving is with RallyStar, based in Pretoria, Gauteng. Starting at only R875, you can get in besides an expert driver and experience the thrill of rally driving as a passenger, or take the hot seat yourself and see how you fare on an authentic rally course. You’ll get to drive purpose-built official rally cars fitted with roll cages for safety, and benefit from the professional expertise of an instructor who has years of experience in the field, guaranteeing you an unforgettable day of high-speed madness. This is by far one of the easiest and most affordable ways of rally driving in SA, and can be the start of a new career if you decide to continue with your training! Choose from passenger rides and driving experiences, as well as night time and day time drives to find the ultimate experience gift. 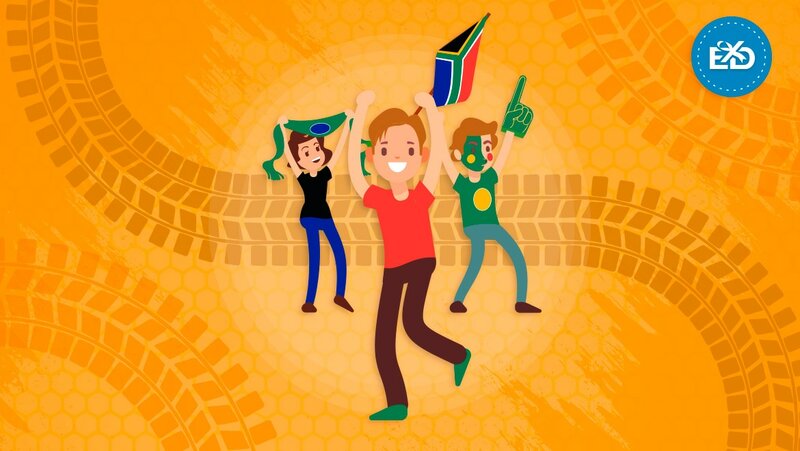 Unfortunately, since Ernest Page’s Stunt and Rally School closed, RallyStar is the only option for rally experience days in South Africa, but they’re well worth the trip to Gauteng if you’re interested! As we mentioned previously, rally cars must be road-legal, meaning there’s nothing stopping you purchasing one and using it as your school-run 9-to-5 office job family car. If you’re caught performing handbrake turns and power slides on the N1 however, you may be in trouble. As with our article on supercars in South Africa, there are many restrictions on importing rally cars from abroad, not just because they’re rally cars, but because it’s South Africa, and there are restrictions on importing everything. If buying from abroad is too difficult, potential customers can always use classified ads websites such as Gumtree or auction sites like eBay and Aucor. 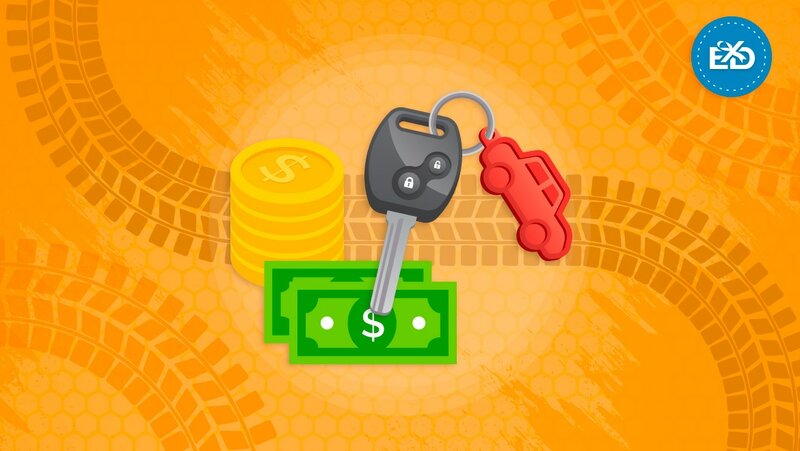 If you don’t mind trawling through the masses of irrelevant results, peer-to-peer marketplaces can be ideal for finding the car you want at a great price – and because you’re in contact with the seller directly, there’s always the opportunity to negotiate. 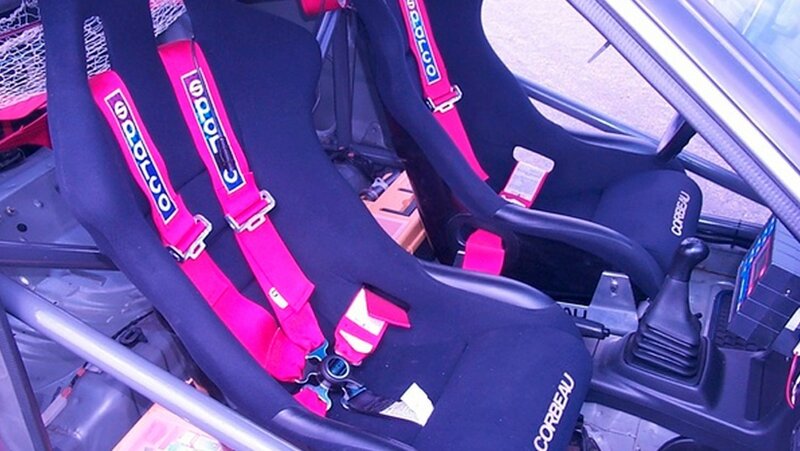 As well as buying actual cars, you can also find rally car parts if you want to delve into the world of building your own rally car or modifying an existing car, although there are plenty of regulations you need to know about before you start doing that. Having your own rally car is certainly a guaranteed way of getting behind the wheel, but does it really count if you don’t know how to properly drive the vehicle? In the next section, we cover just what it takes to start the journey towards professional rally driving – and what you can do once you get there. As with a lot of sports, sometimes it’s a case of getting in with the crowd first, then honing your skills later. Rally driving competitions and championships have relatively low barriers to entry, but getting a foot in the door can be difficult compared to say, soccer or cricket. If you’re serious about a career as a rally driver, then visiting local car clubs and becoming a member is a great way to start. 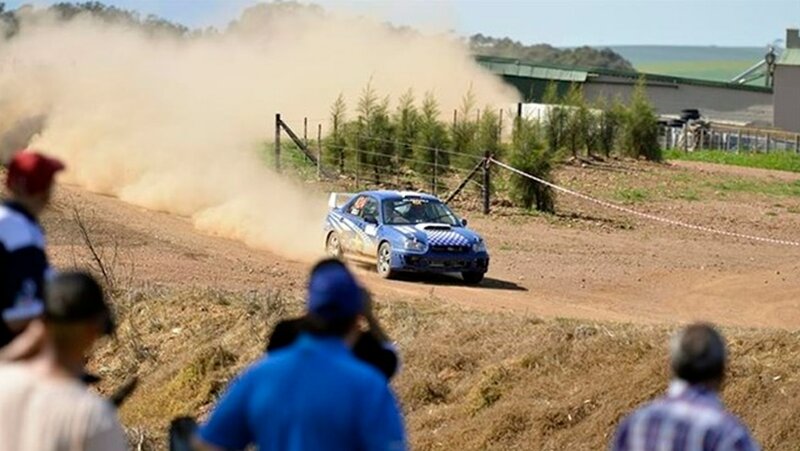 Places like Sasol Motorsport in Randburg and Algoa Rally Club in Algoa Bay are ideal starting points for new drivers, providing navigator training, marshal and service technician training, and tips on how to modify regular cars to become rally standard. Choosing the right rally car can have a huge impact on the future of your career, as you’ll want a vehicle that plays to your strengths, and vice versa. 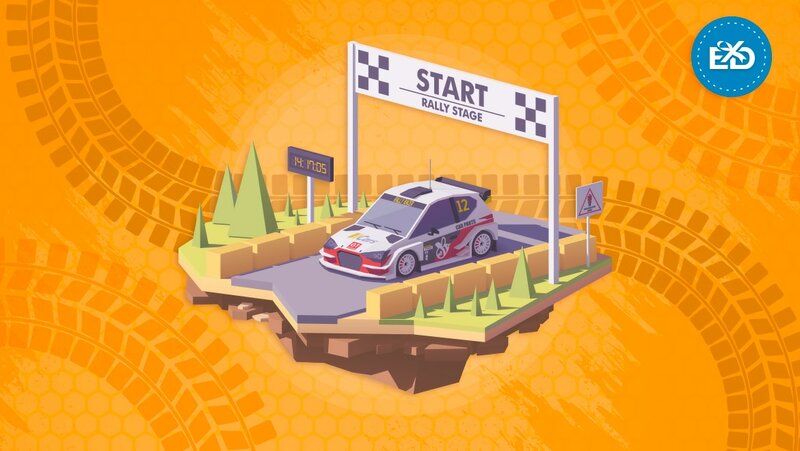 Think of the Monte Carlo Rally; there are five start-points to choose from which vary in road condition depending on the weather and climate. Some run through snow and ice, other routes are on tarmac and gravel – so which do you choose? According to Finnish rally driving champion Jari-Matti Latvala, it’s all about driving as many cars as possible to find what you like – and learning from mistakes! As well as a place to practice, rally clubs are also run by drivers with years of experience on the rally scene, so you can spend your days talking to professionals and picking up the various tricks of the trade. It’s also not a bad idea to get some advanced driving lessons from regular schools, just so you don’t get too carried away with the thrill of rally driving and forget the technicalities! All joking aside, the versatility of rally driving means you can never practise too much, and the more cars you drive the better. It’s far more beneficial to a learner driver to be a Jack of all driving trades, rather than the master of just one discipline (although being a master of it all is even better). In summary, to become a rally driver you need to fully immerse yourself in the industry; learn all the jobs, volunteer your time, travel and meet new people, and make sure you always put safety first. If you want to stay local, then National Rally Championship is your best bet. With a calendar full of race dates and locations you’re bound to find an event near you, and the most exciting part? Spectating is free, simply turn up, stay away from the ‘red zones’, and watch the action! You can also check out Motorsport South Africa for a list of rally events, including the National & NR Regional Rally, the NMCC Club Rally Championship, and the National and Regional Extreme Festival. Spectating at an inter-continental race can be slightly more difficult, but undoubtedly worth it if you can. The famous Paris – Dakar Rally was rerouted in 1992 to end in Cape Town, covering 12,427 km in 24 days. Following the success of the event, 2012 saw the establishment of the London to Cape Town World Cup Rally, a 14,000 km 26-day race across three continents. 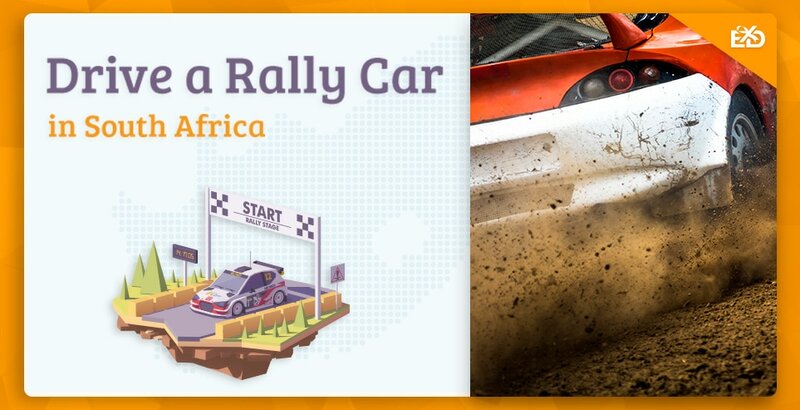 If you wanted to spectate at this rally then there were plenty of scenic options; ‘poppy fields in Northern France’, ‘Egypt's Snake Valley’, and ‘Tanzania's muddy jungle trails’ just to name a few! The race started at Brooklands in Surrey, UK, before heading south through France, Italy and Greece, and criss-crossing between Egypt, Saudi Arabia and Sudan. The major Africa route passed through Ethiopia, Kenya, Tanzania, Zambia, Namibia, and finally reaching Cape Town in South Africa. Because the event was created to commemorate the original London – Sydney Rally, unfortunately a re-run is not currently in the making, but no harm in keeping our fingers crossed! Start Rally Driving with Experience Days! That brings us to the end of our Rally Driving article, so we hope you have a better understanding of the various ways to get behind the wheel of a powerful rally car. Whether it’s a driving experience, building your own vehicle, or starting a career in professional driving, there are plenty of ways to discover the thrills of this incredibly popular motorsport. Purchase your experience gift certificates here or feel free to comment below for more information, thanks for reading!